Automation of large machines in farming? Yep. We’re there. Check out Nick Saik’s video to learn about this amazing machine. This week DOT technologies had a successful demonstration of the DOT Autonomous Platform and the Pattison Connect Sprayer, in front of 200 farmers. Most of us have probably seen or heard of automatic equipment in Agriculture, but DOT stands alone as a totally unique take on equipment in the field. For starters, it’s not a robot tractor. It doesn’t pull machinery through the field, like a tractor. DOT picks up and carries a range of different attachments. Sprayer, Seeder, Harvest Cart, Roller, Colter, and many more to come. Heck, you could probably program it to paint the fence too. The future of Agriculture is automation, and it’s going to come in all kinds of shapes and sizes. DOT hits fields all over North America this summer, and Know Ideas Media is excited to see how it goes! Working for farmers, DOT completes tasks autonomously and enables farmers to spend more of their time focusing on the overall operation of their farm. 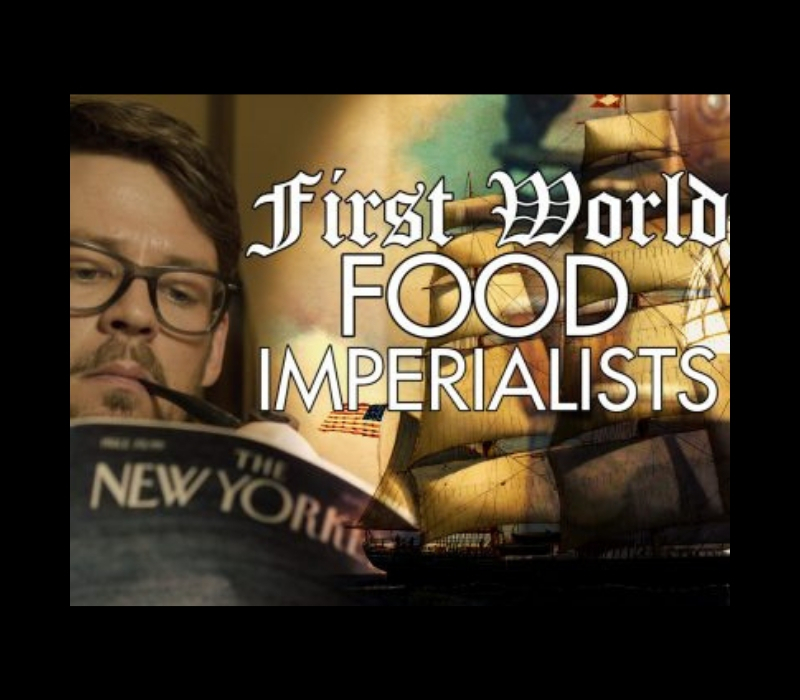 Are North American corporations motivated by Imperialism? Can we allow Africa to have access to the same tools we have in North America, without endorsing the corporate takeover of Africa? Is activism a form of modern day imperialism? Lets find out with this hot take of a video from Nick Saik and Know Ideas Media! This video was produced independently by Know Ideas Media. 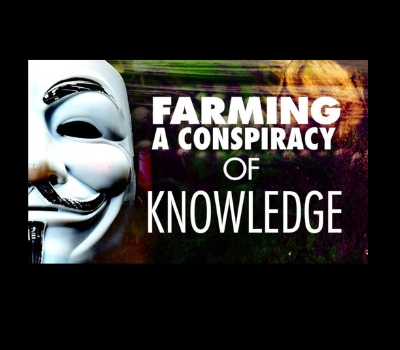 Is there a conspiracy happening in our food production? Nick talks about the use of new technologies in farming, and how the perceptions of farmers who use this technology can be unfairly based on fear and misinformation. We have a right to know what is in our food, and we also have a right to not be scared of new information. It can be a challenge to wade through all the differing information on food, but shedding a general fear of technology is a step in the right direction. After all, it’s easy to be afraid of something we don’t understand, and hard to understand something we’re afraid of.